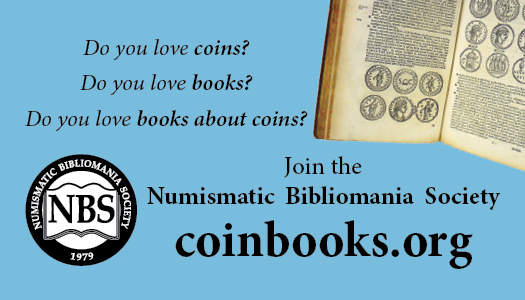 National Coin Week, sponsored by the American Numismatic Association (ANA), is fast approaching with an April 21 start date. Several years back (pre 2016) the ANA sponsored a contest encouraging elementary students to design their own hobo nickels. 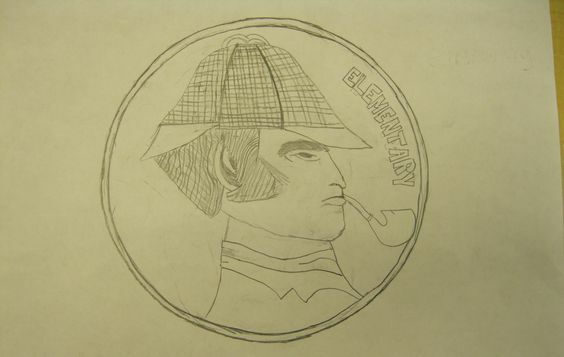 One student, Lydia Lucas, submitted the above design for a Sherlock Holmes hobo nickel. Lydia also submitted the following explanation for her design. 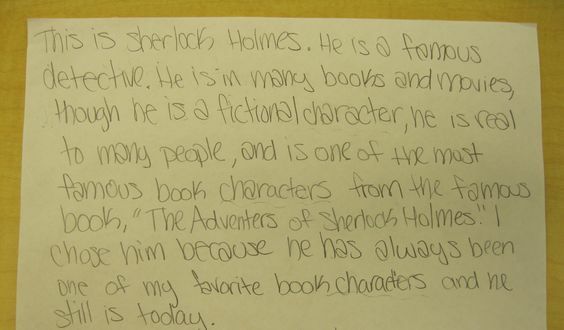 Sounds like we have a potential new member of the Junior Sherlockian Society! 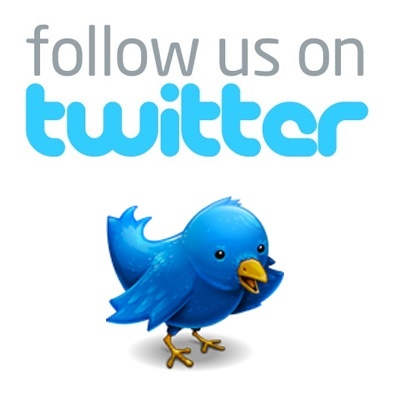 You can view all of the proposed hobo nickels designs at the Pinterest board the ANA created. A Sherlock Holmes Love Token?